Because I used to develop recipes to pair with wines (for a now defunct online wine retailer) I have quite a collection of wine books. The book I probably use the most these days just to learn about wine is The Wine Bible, by Karen McNeil. I am eagerly anticipating the next edition, due out next month. However another book came across my desk recently that I am really enjoying. 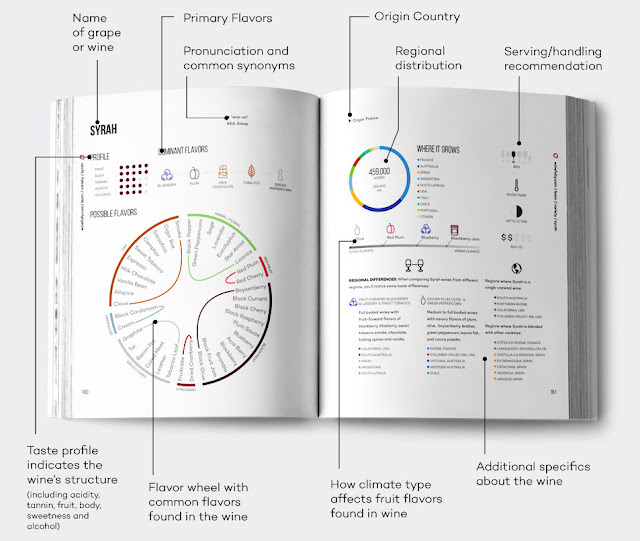 While by no means comprehensive, it does really get at the important stuff, especially when it comes to enjoying wine, not just geeking out on it. 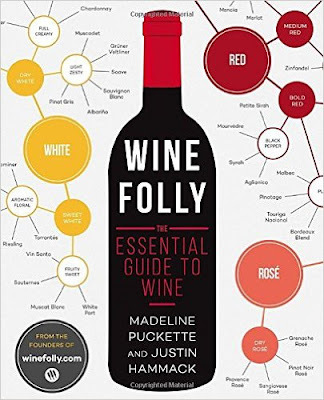 Wine Folly, The Essential Guide to Wine is just that, a book that includes the fundamentals of wine—such as how wine is made, how to read a wine lablel, a glossary, how to taste, pair and serve wine, profiles of popular and under the radar wine varietals, regional maps and and more. It uses lots of infographics, data visualization, icons and imagery to help simplify the information. I particularly appreciate that is goes beyond the standard oft repeated information. 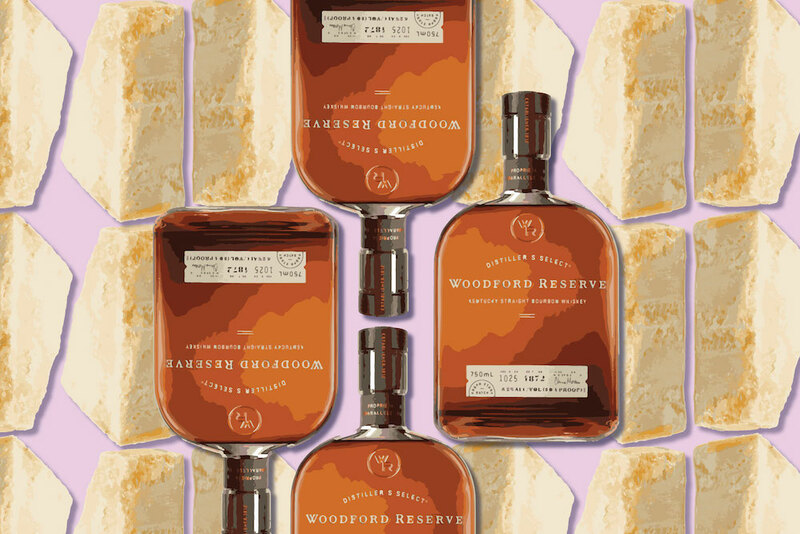 For example in the pairing section there are pages on vegetable, herb and spice pairings not just the typical how to pair wines with meat or cheeeses. Because the book focuses on the big picture, it does miss some details, particularly in terms of soils. For example the listing for Soave includes the flavor profile of the wine, dominant and possible flavors as well as the main grape type, common styles, where it grows, how to serve, store and pair it. However I was just at a seminar about Soave where I learned that the two main styles of Soave vary by the region and soil type—when produced in the South West the soil is limestone the wines are citrus, linear and floral. When produced in the Eastern and Central part of the region the soil is volcanic and the wines are richer and oilier in texture. Is that an important detail to know? It all depends on you. 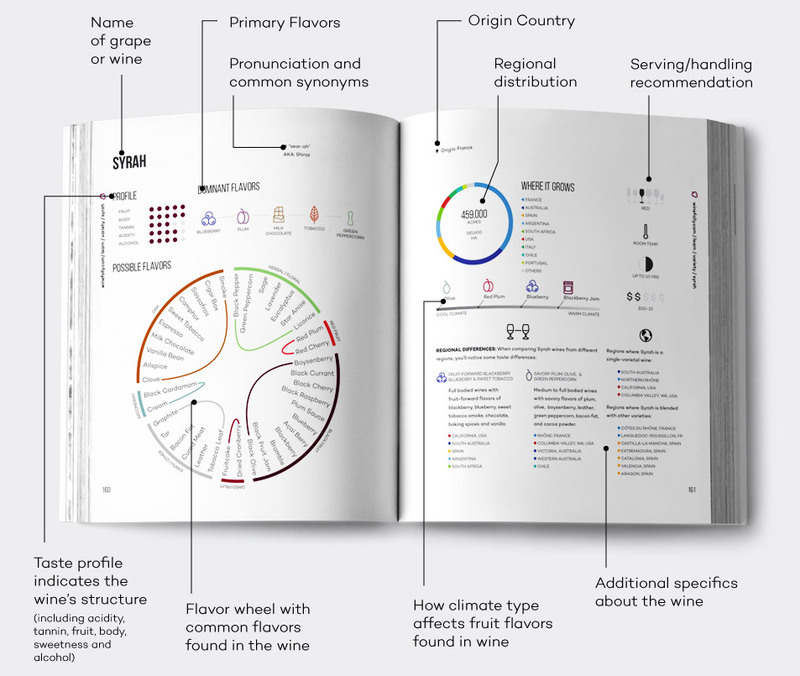 In particular I find the tips on where to find value, terrific wine region maps and color icons of wine flavors really make this book a keeper and are guaranteed to deepen your appreciation and enjoyment of wine. Check out the popular blog from Wine Folly to get more of a sense of the style of the book. Disclaimer: Wine Folly was provided to me for review purposes. I was not compensated monetarily for this or any other post. This post does include Amazon affiliate links.